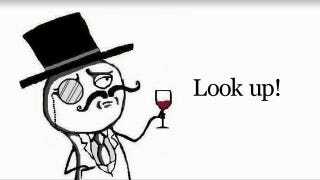 LulzSec says they're retiring, but that doesn't mean they're not trying to go out with a bang. They've dropped compromised user data that could mean even more trouble for you. Were you hacked? Use our exclusive database to find out. This obviously isn't the sort of stuff you want floating out there for all to see, so take the little bit of time to secure yourself. The first thing you can do to protect yourself is to use our tool to see if your account is among the endangered, and then take steps to guard against potential identity theft. And don't worry, we're not storing any text you enter in the search box.